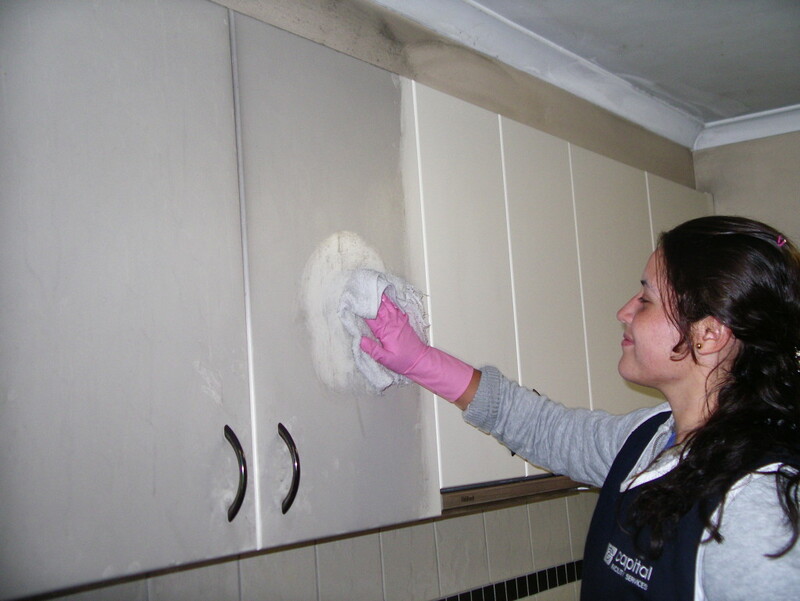 Capital Restoration is a division of Capital Facility Services (Vic) Pty Ltd and was established to provide a comprehensive water and fire damage emergency and disaster restoration and cleaning service across Melbourne and regional Victoria. 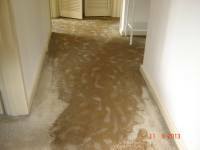 We understand that water damage, flood damage, mould damage, sewage overflow and fire or smoke damage to your home or business is a cause of great concern and stress. 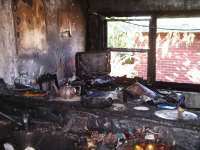 Our aim is to tend to your damaged environment within an hour across Melbourne; in order to make safe your home or business and to commence with the water or fire damage clean up and restoration program. We have a 24×7 emergency assist service across Melbourne and Regional Victoria to provide advice and our team of qualified restorers can be mobilised within the hour anywhere across Melbourne. 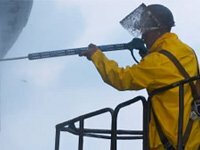 At Capital Facility Services we are certified by the world wide governing body of restoration services; the Institute of Inspection, Cleaning and Restoration (IICRC). 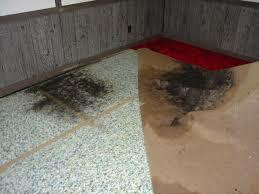 Each of the restoration programs we manage is lead by a trained and certified restoration technician. Our team has combined experience of over 40 years in water and fire damage restoration, so you can rest assured you are dealing with qualified experts that follow the governing IICRC standards in all work performed. We know that a flood or fire disaster can be a terrible time and we focus on delivering a disaster recovery service that does not add additional stress to our clients. For there years running, Capital Facility Services, has been highly recommended in the Australian Achiever Awards for our commitment to customer satisfaction in the area of Cleaning Services and Maintenance. In 2014 we achieved close to 97% customer satisfaction. We have also been awarded recognised in the top 5% of businesses in the area of customer satisfaction as part of the womo.com.au 2014 Service Award. Water damage, flood damage, sewage overflow, mould issues, fire and smoke damage spread quickly and penetrate surfaces causing cross contamination and ongoing damage that is not immediately visible. The sooner you have your wet and water damaged carpets dried and cleaned, your sewage overflow cleaned, mould and bacteria removed from contaminated surfaces and any fire or smoke damage issue addressed the less your damage bill and the quicker you can put the unfortunate event behind you.